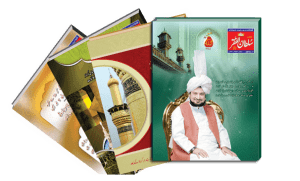 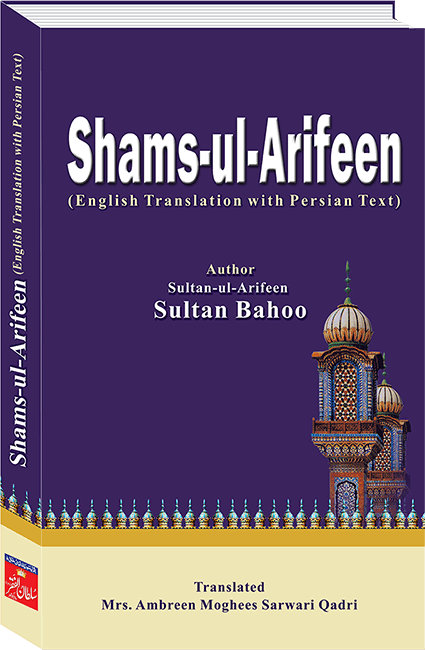 Ameer-ul-Kaunain (The Master of Worlds)is a magnificent book by the most eminent Saint of Sub-continent and the king of knowers of Allah Sultan-ul-Arifeen Hazrat Sakhi Sultan Bahoo rehmat-ul-Allah alayh.The marvel of the book is that its each sentence contains ocean in a drop and compels the reader to reach its depth to understand the actual meaning. 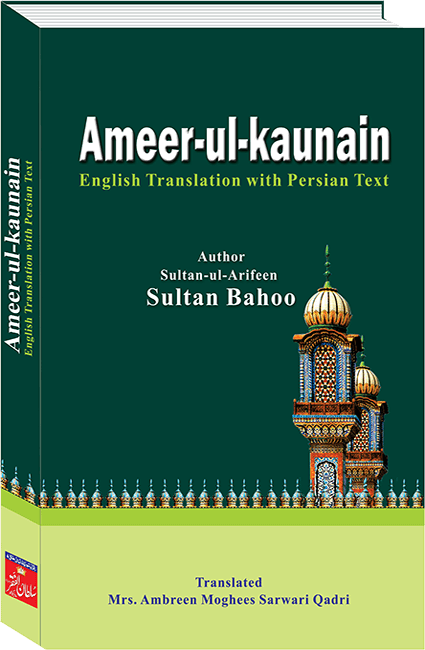 Ameer-ul-Kaunain (The Master of Worlds) is a magnificent book by the most eminent Saint of Sub-continent and the king of knowers of Allah Sultan-ul-Arifeen Hazrat Sakhi Sultan Bahoo rehmat-ul-Allah alayh. 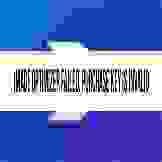 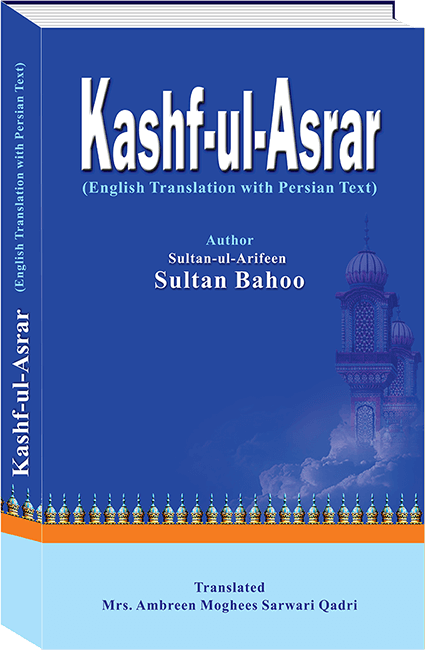 As the title implies, if the reader reads this book with pure heart and perfect faith, it elevates him spiritually to the highest levels in both the worlds. 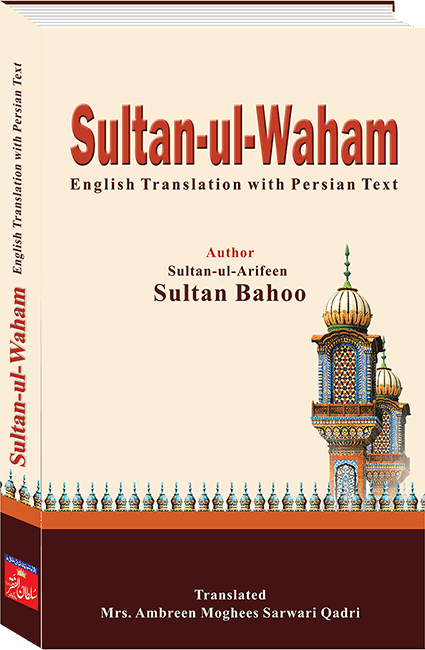 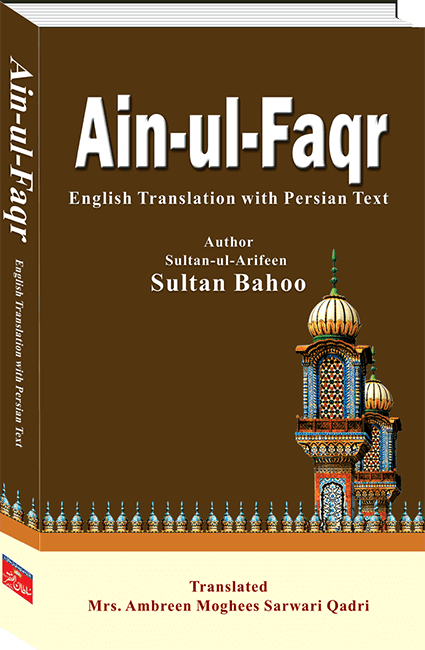 Hazrat Sultan Bahoo has written this book while being himself at the level of “Ameer-ul-Kaunain”.